Chicago Design Team, your Chicago suburban interior design showroom, is located in the beautiful Arlington Design Center in Arlington Heights, Illinois. 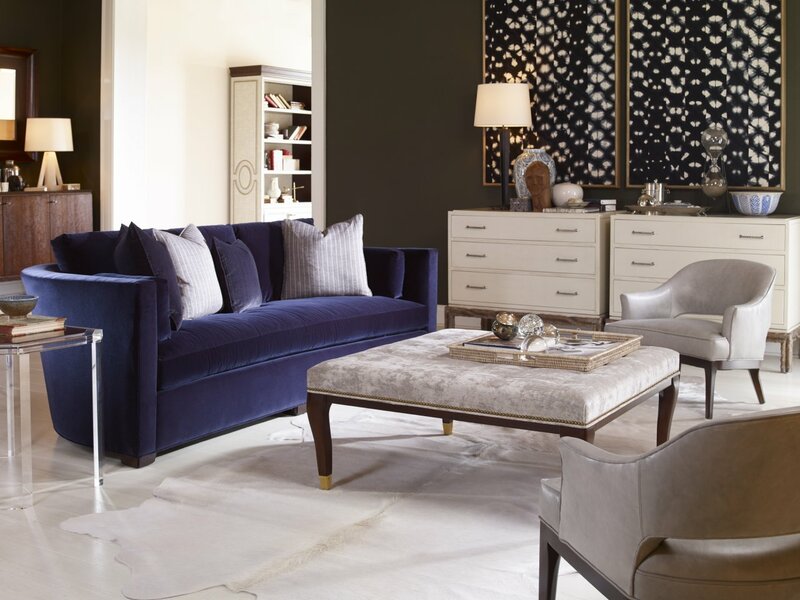 If you are an interior designer in the Chicago area, look no further than CDT for your furniture, fabrics, accessories and much more.With over 20 years experience as a resource for interior designers, our staff can help you find exactly what it is you are looking for, making your job easier and your customer happier. 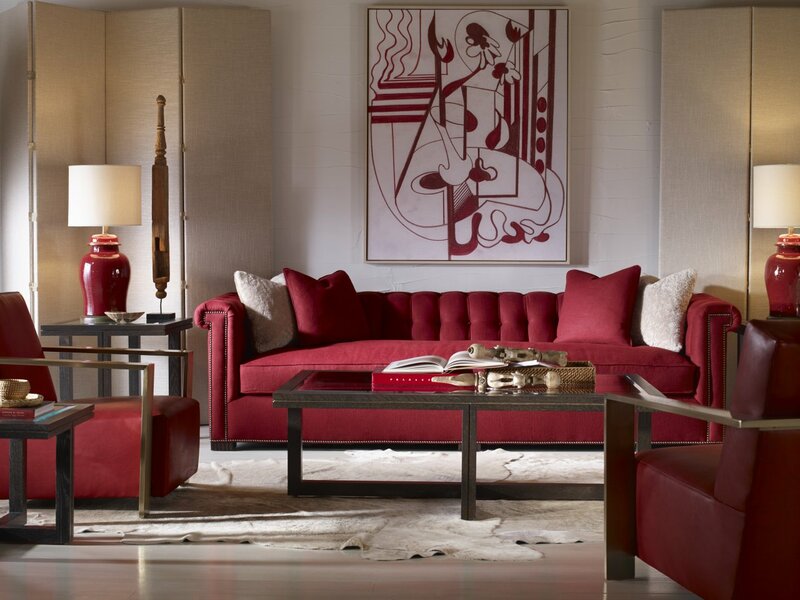 Chicago Design Team is your number one source for interior design products in the Chicago suburbs. Our Arlington Heights interior design center is a multi showroom facility, designed to help interior designers access their favorite suppliers quickly and easily. Chicago Design Team proudly showcases a variety of products including case goods, upholstery, accessories, fabrics, trims, windows coverings and bedding. Robert Allen, Fabricut, Duralee, Century, Taylor King and Hunter Douglas are among the many lines we carry. You are sure to find what you are looking for with CDT. Browse our site for information about our company, lines we carry, upcoming events and more! You can also check us out on Facebook & Twitter for current events, and promotions. For your convenience, our showroom welcomes the public from 9am – 5pm Monday through Friday. You can reach us by phone at (847) 394-1800 or via email at info@chicagodesignteam.com.